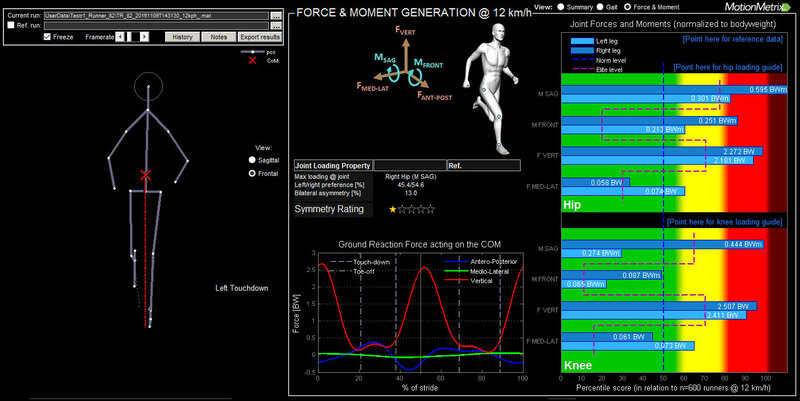 A complete running analysis and biomechanical profile in less than a minute. 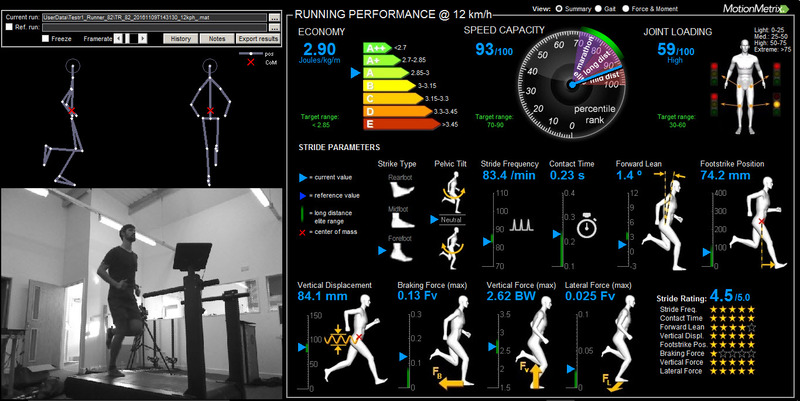 Get a highly accurate 3D Running Analysis in minutes. 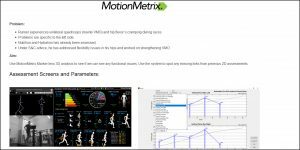 MotionMetrix is the first of its kind to seamlessly merge fully integrated 3D motion capture with video analysis and a fully automated and intuitive running analysis software. 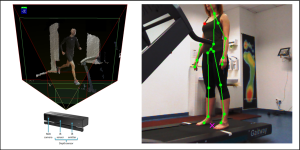 Using 3D depth cameras allows quality motion data to be obtained without body markers, making motion capture easier and faster than ever. What’s more, the cameras required are very affordable. 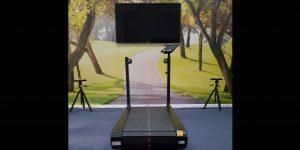 The instantaneous assessment reports generated mean that you can quickly evaluate performance and injury across different speeds, footwear conditions and fatigue levels. Furthermore, the easy comparison screen allows you to compare previous client sessions so that you can map improvements. 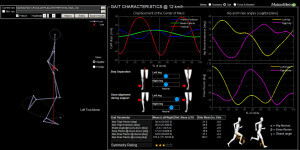 It also enables you to compare your client to optimal biomechanical levels or elite runners. 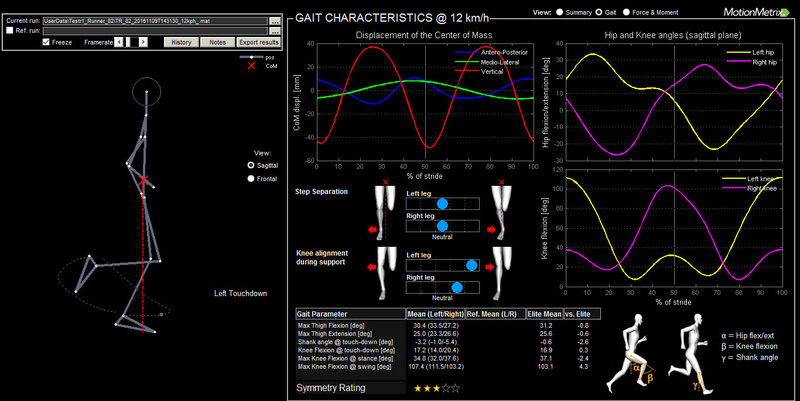 3D analysis has never been so accessible and user-friendly.